Will your A/C make it through Summer? 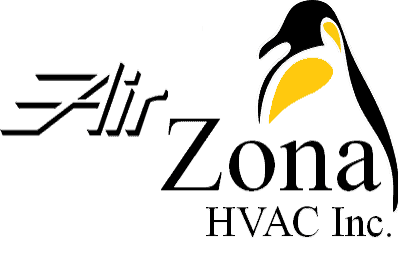 – AirZona HVAC Inc.
A comprehensive preventive maintenance inspection and service by an AirZona HVAC certified HVAC technician could save you from a costly repair or two. Being uncomfortable in your own home is the last thing you need. To make an appointment with your local AirZona HVAC brand! We’re ready to handle all your HVAC needs, from preventive maintenance and emergency repairs, to new system recommendations and installation.